If you&apos;re looking to cool off on a summer day in Greater Raleigh, I suggest paying a visit to the Kona Ice of Raleigh truck. 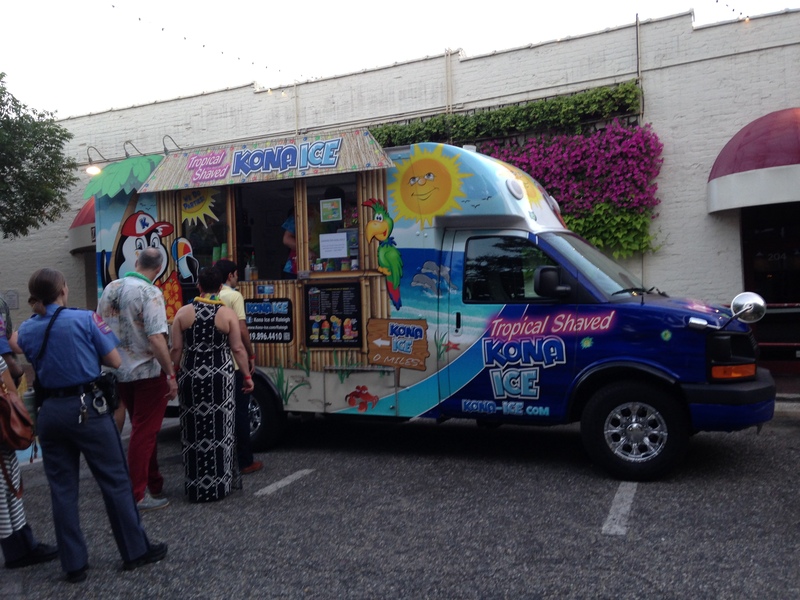 The Kona Ice truck is brightly colored and hard to miss on the streets of Greater Raleigh. 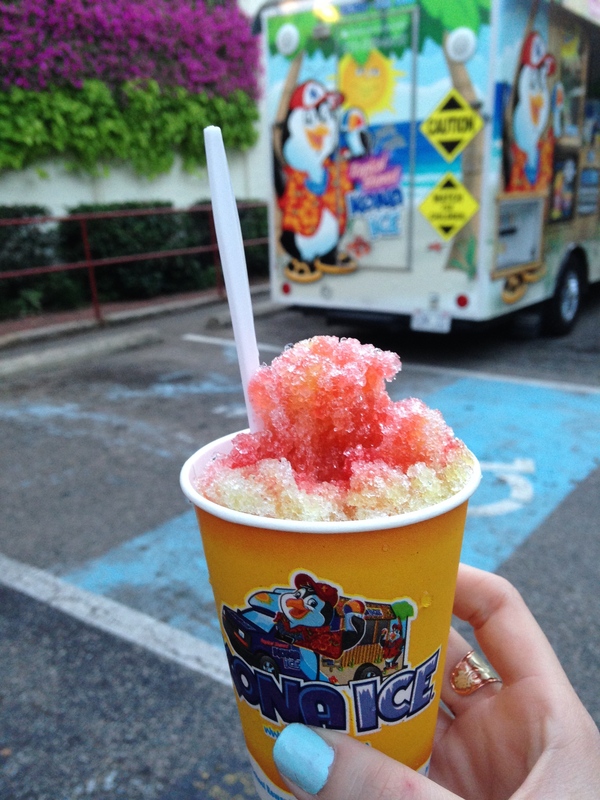 With more than 80 amazing flavors of Hawaiian shaved ice, there&apos;s something for everyone on the truck. The great part about treating yourself to this cool dessert is that Kona Ice is dairy and gluten-free with only six grams of sugar per serving. 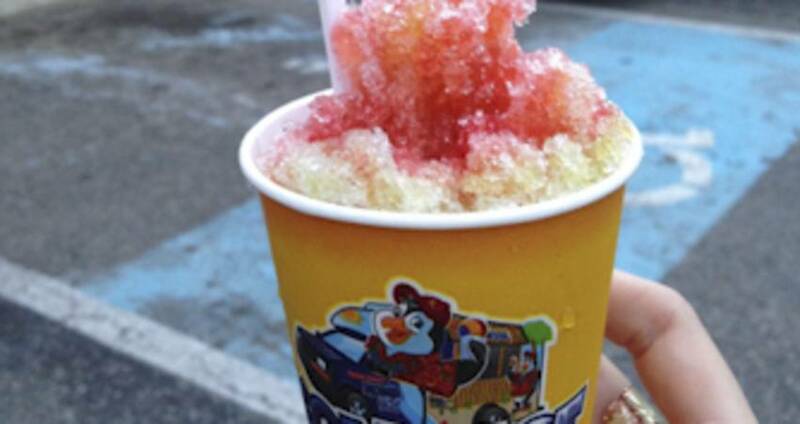 Plus, you can make your own flavor combinations using Kona Ice Truck&apos;s Flavor Wave System. I enjoyed combining two of the flavors to create a strawberry margarita Hawaiian shaved ice. The hardest part was deciding what to order! There are many flavors ranging from cotton candy to wedding cake. You&apos;ll definitely find something to enjoy. I suggest checking the Kona Ice truck&apos;s calendar on its website to see where they will be serving up these delicious treats next. The truck serves Raleigh, Wake Forest, Cary and Knightdale. Also, visit the Kona Ice store at Triangle Town Center & Commons just outside of the food court. The hours are Tues.-Sat. from 1-8:30pm, Sun. from 2-6pm and they are closed on Mon. Grab a friend and visit Kona Ice for a sweet treat. 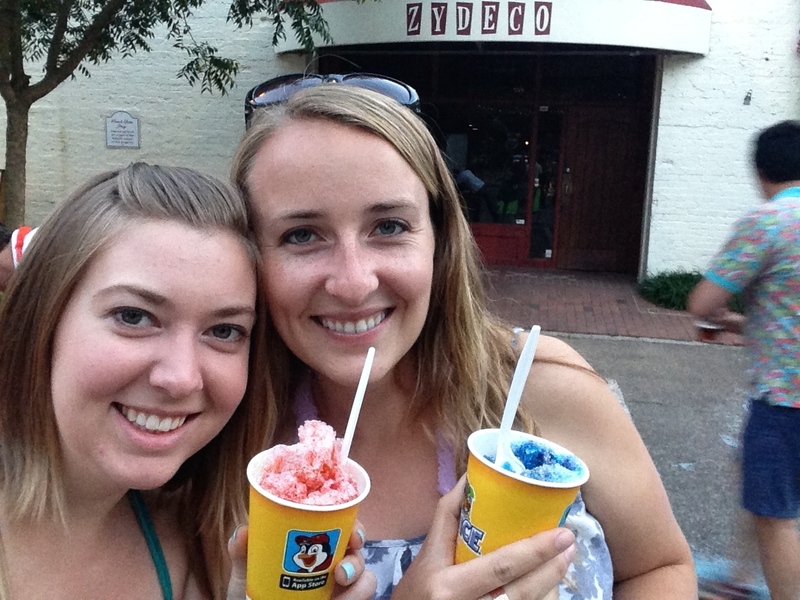 The delicious Hawaiian shaved ice treats will certainly allow you to beat the heat this summer in Greater Raleigh!